There are only a few services that can be paid via credit card. Contact me if you have a specific situation that you need answered. Disclaimer: Payment is not due until services have been rendered. 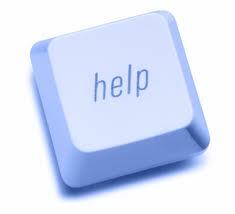 When you call or e-mail, I will diagnose the problem with your computer and give you possible next steps. After you agree to the charges, we will move forward with the job!